My Father James Stevenson & my Mother Doris Lewis met there I think in late 30s as Im 76…………. We had family reunion there. I have been skating and I went with my church group as a teenager back in 1965 and the water is ice cold. Also I went bowling there as a teen . Lots of good memories. We had reunions there when I was little. I remember swimming in the pool. Sweet memories! It was a great place to live in the 70’s, my grandparents owned it from 1973 till 1984. Lot of great memories. Loved everything about it except having to clean the pool and fill it back up every Monday. We had a great restaurant, my grandmother’s sister was the cook and she could fix anything you wanted. Which most of the children just wanted hamburgers and hotdogs with fries. We were there during all the great music of the Seventies and early Eighties. Remember going to Stuckey Family Reunions there in late 40’s-50’s. Quite the place for a farm boy! Remember going there at a very young age…My most memory’s of Jay bird was the pool and skating rink…And it seems like they had a disco dance place there as well.. I went skating there when I was in School in Chester Ga. But I also went to Dodge county School good times at Jay Bird. 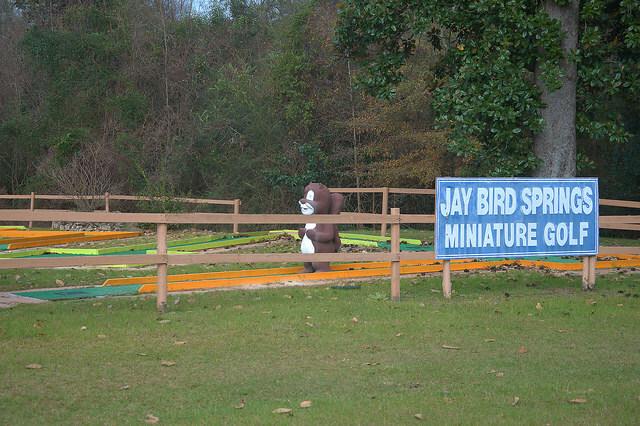 Georgia has many “jewels” and Jay Bird Spring is one that provided much happiness to a generation of South Georgia folk back in the 1950s. Though I only visited there a few times, I remember the place well. On occasions, a class group from my Excelsior Elementary school in Jeff Davis County would schedule a day field trip to the Spring. The water was so cold until many shivered after a twenty minute swim or less. The skating rink was where lots of rural kids learned to skate. In the area, skating on side walks was not that common. Farm kids found it impossible to skate out in the country, for sandy roads without side walks offered impossible conditions for the activity. It is sad that the place is no longer available to the public as a recreation site, but I am happy that it is being used for a worthy purpose and is not being allowed to vanish. My grandfather,N. 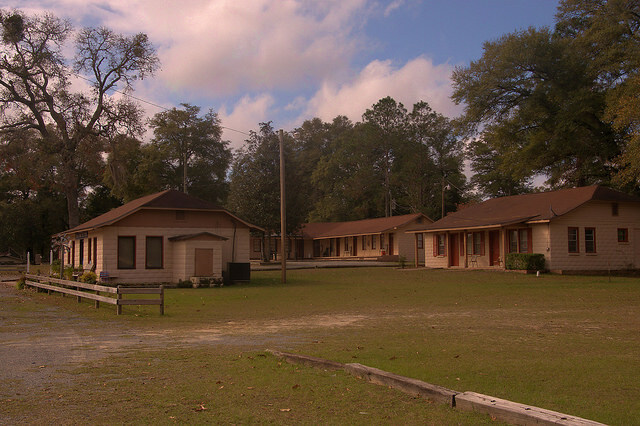 C. WILKES LIVED on the road to Jay Bird Springs and we could go skating and go swimming there in the 40’s.. Slept on corn shuck mattresses.. Many memories!!!! Way, way back in the day, my brother, Alfred Simmons, was a skater that everyone came to watch. I was just a little girl, but I loved for him to pick me up and skate with me. My sister skated with him too. Wonderful memories! I don’t know when your brother skated there, but when I was a child (in the 1960s), we would go there for our family reunions. I remember there was an older gentleman who would skate there and we loved to watch him. He was an awesome skater and would put on quite a show for us. I wonder if that might have been your brother? I was born in Chauncey Ga in 1962,,,in my early years and teen years i visited Jay Bird springs frequently,,it was my get away ,,my haven ,as well as a lot of my friends and classmates…That pool ,that water ,the whole surrounding was great,,The old train is gone now and i dont know about the nature trail.Nothing but good memories of this place. I did stop years ago before it became what it is now. Took some pictures of the pool I swan in many times as a child. Later, I remember dancing in a building with a juke box near bowling lanes. Skated in the skating rink, played miniature golf (I still have the scorecard from that date, I married him).